You’re the boss! To succeed, you will have to make many different decisions and live with the consequences. 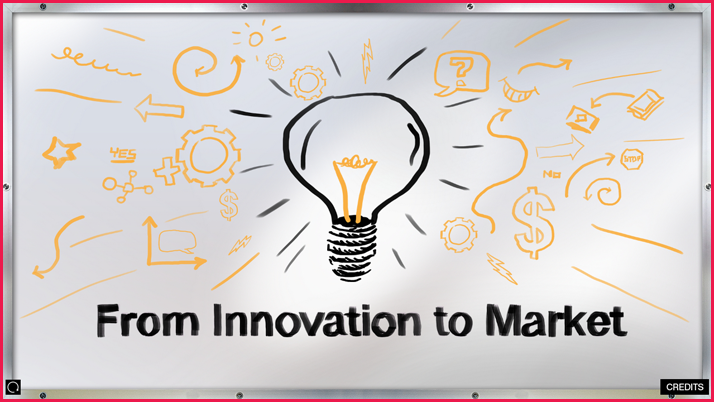 Can you bring an innovation to market? The 3M Corporation developed Scotch tape through continual experimentation in a series of seemingly unconnected steps. Starting with sandpaper, they omitted the sand, changed base materials and adhesives, and invented masking tape. Changing materials again, they created cellulose tape, and ultimately transparent tape. Chester Carlson invented electrostatic copying in 1938. Major corporations rejected his idea, but Carlson found a strong backer in Joseph C. Wilson of Haloid Corporation, later renamed Xerox. In 1959, they released the Xerox 914, the first successful plain paper copier. Unlike most inventors, Carlson became wealthy. Earl Tupper, an independent inventor, experimented with flexible plastics for consumer goods. He created his unique re-sealable containers in 1947. In the 1950s, Tupperware came in every possible size and shape, but it was the home party system that made the product a household name.